Hello and Happy Monday to you all. 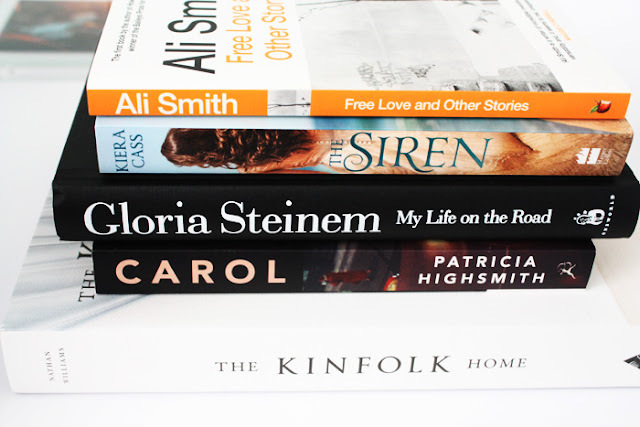 Today we have another book haul on the blog and my channel. This one's from January and it's crammed with a bunch of rather fantastic reads, if I do say so myself. As I said in the video there's going to be a few of these books featured on the blog throughout the month so keep an eye out for those..
-Have you bought any books lately?